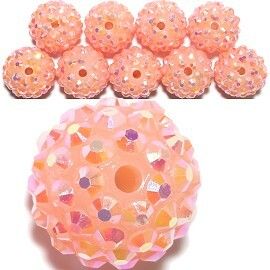 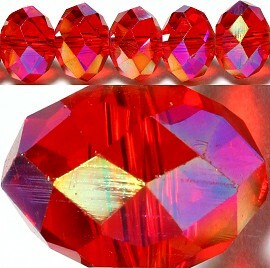 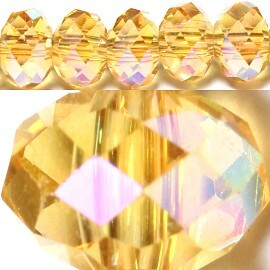 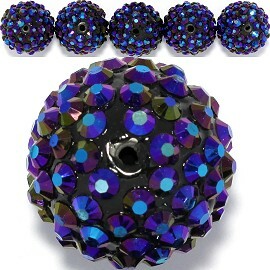 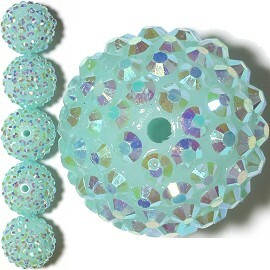 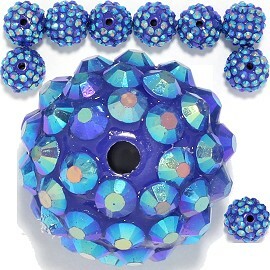 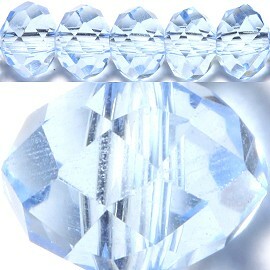 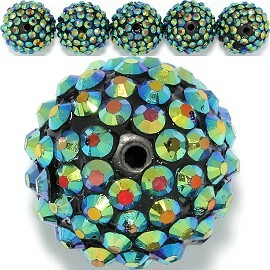 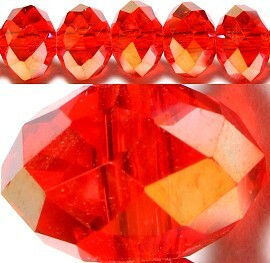 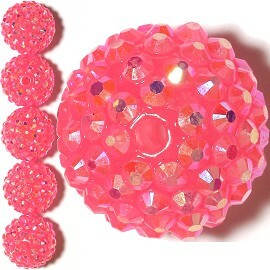 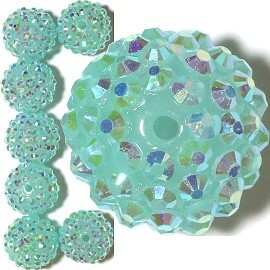 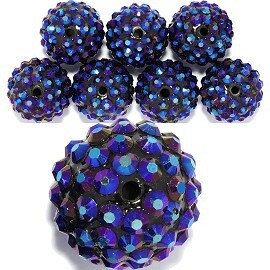 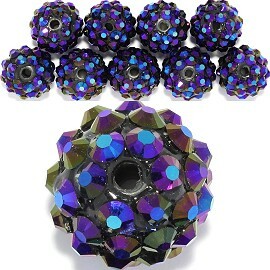 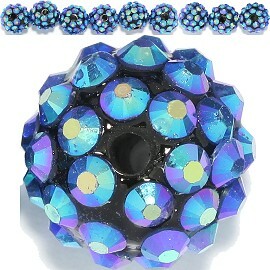 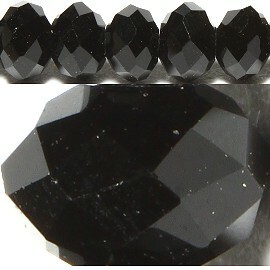 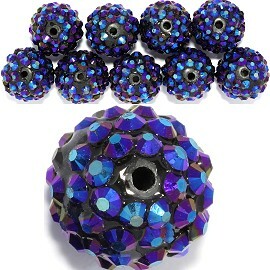 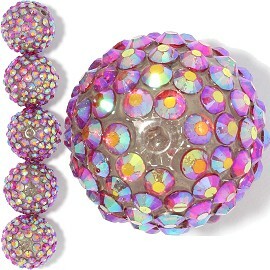 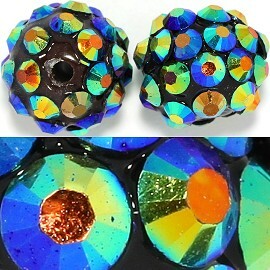 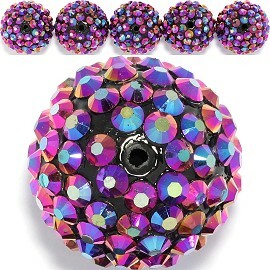 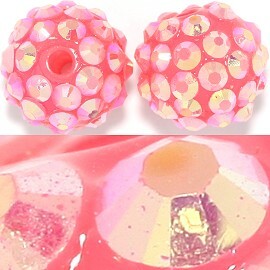 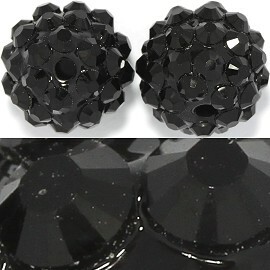 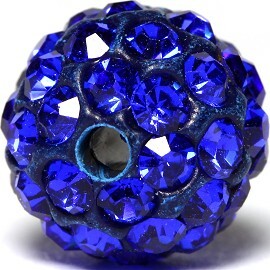 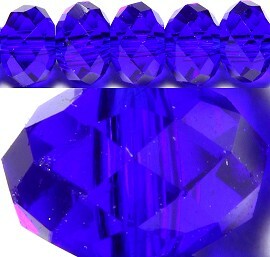 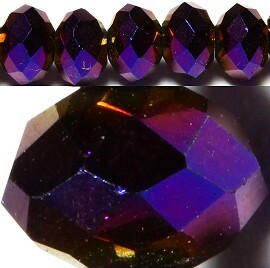 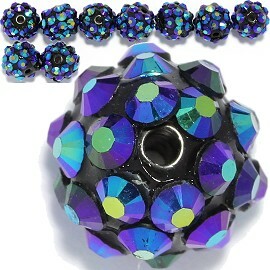 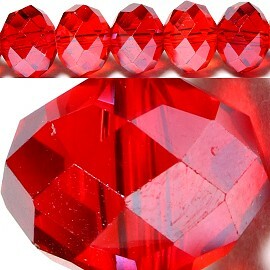 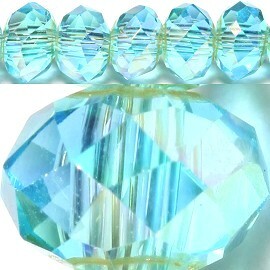 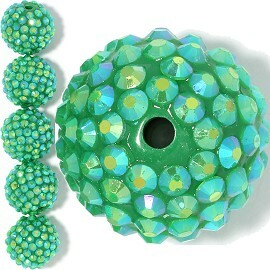 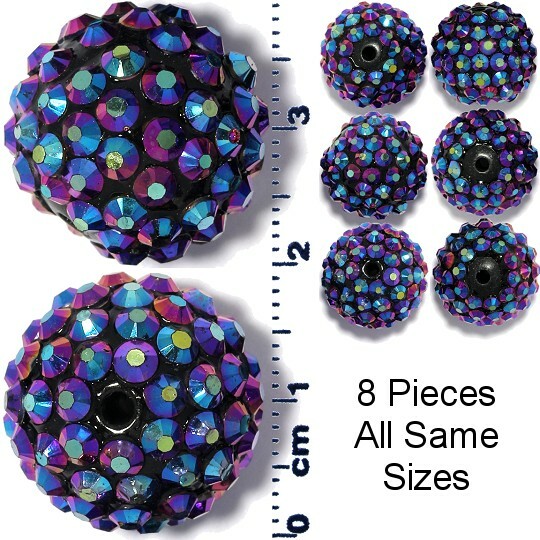 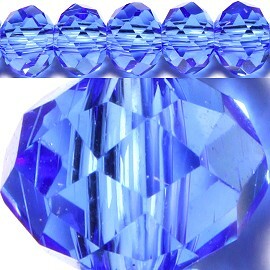 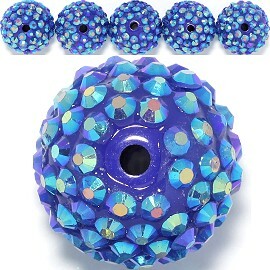 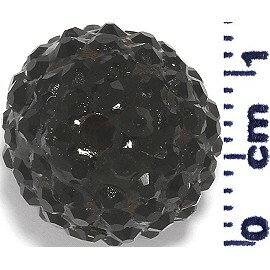 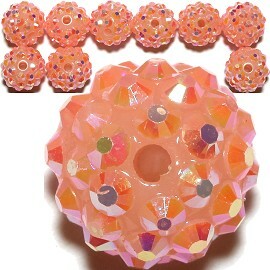 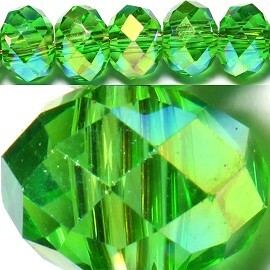 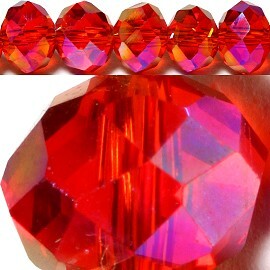 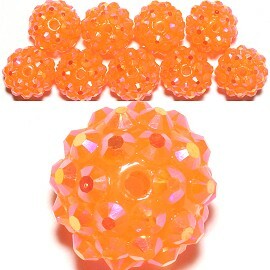 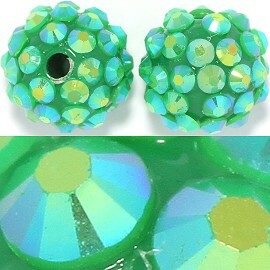 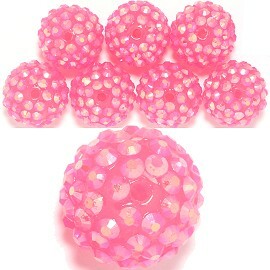 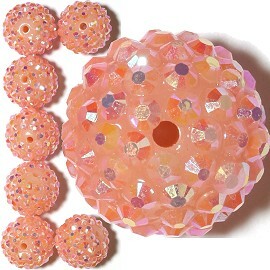 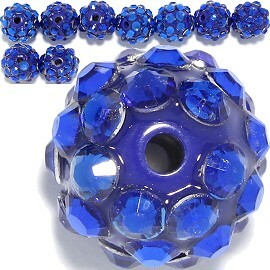 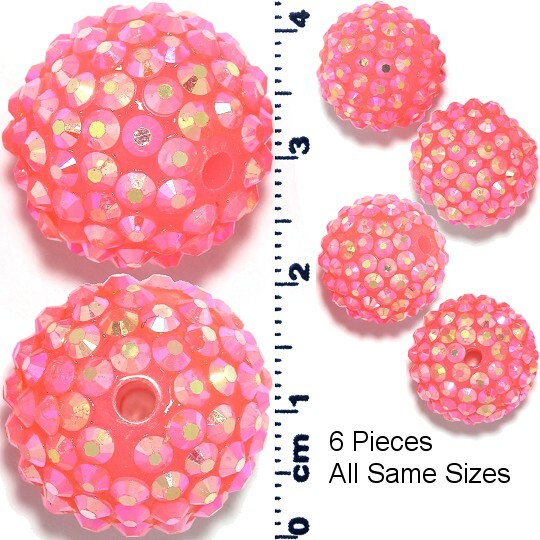 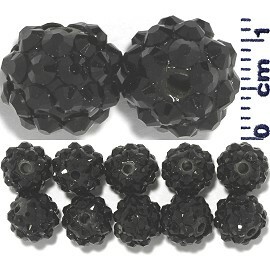 Ball Bead Spacer. 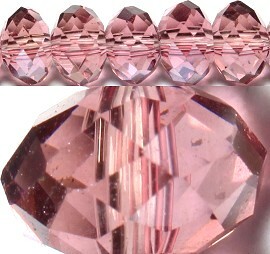 Pink Aurora Borealis. 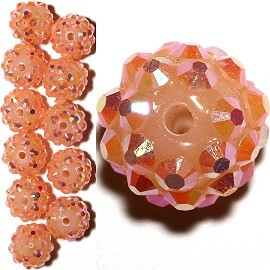 Ball Bead Spacer. 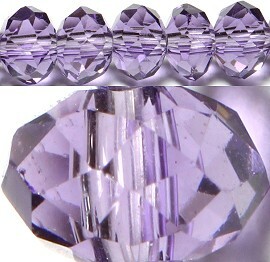 Purple Aurora Borealis.